You are Earth's last hope! 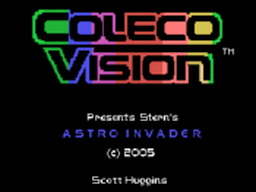 It's a war between your laser base defense and the incoming hordes of Astro Invaders. 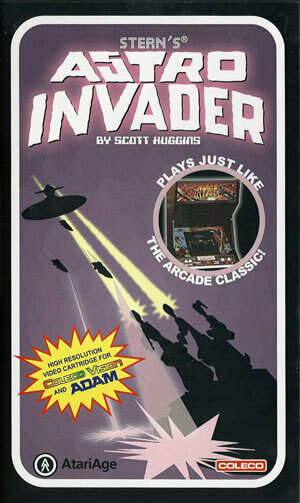 Dodge the incoming invaders and their deadly impact explosions! Take out the flying saucers before they land and run off with your women! 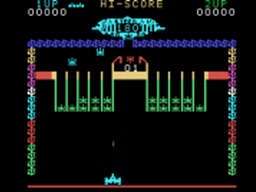 It's a relentless battle to the very end when you bring home the arcade thrill of Astro Invader!